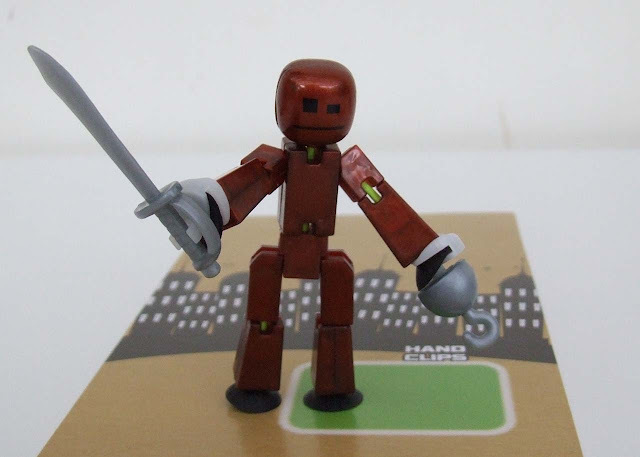 Stikbots are collectible, articulated characters that you can use to make stop motion animation movies. We’ve reviewed the Stikbot Zanimation Studio on the blog and used it at a VR and film event for families. 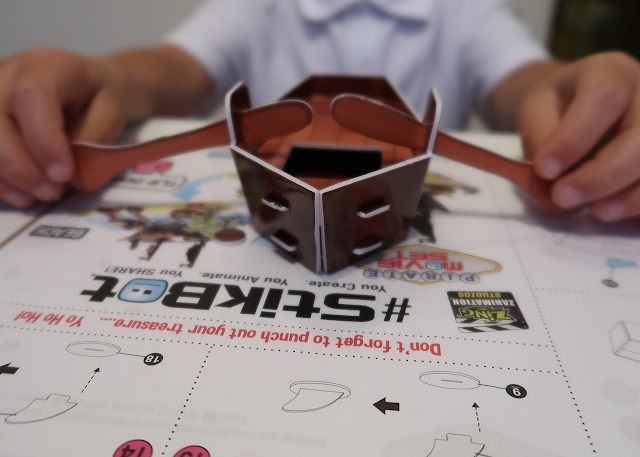 Stikbot is also brilliant for screen-less play. This year Stikbot has expanded the range with accessories, like hairstyles, hats and weapons, and pets. The latest addition is a pirate ship complete with accessories and sticker clothes to make more pirates with Stikbots you already own. Disclaimer: Brainstorm Ltd sent us a set of accessories and pets to try out at home. As always here on Tech Age Kids, our views are our own. 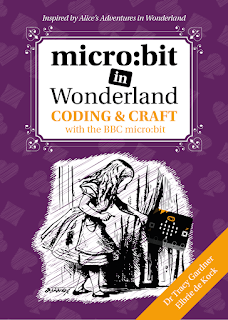 I’ve reviewed the products with my 6 and 8 year old. This year Stikbot has brought out several new products including action packs, pets and a pirate movie kit. The Stikbot range was crying out for more goodies to add to the animations. The pets are made in a similar way with sticky ‘hands and feet’ to place them in the scene of your animation. We got the dog, cat, monkey, and bulldog which are all sold separately. But there are also a rabbit, gorilla, chicken, horse, panda, and cow in the pets range, so there's lots of scope for creating awesome movies. 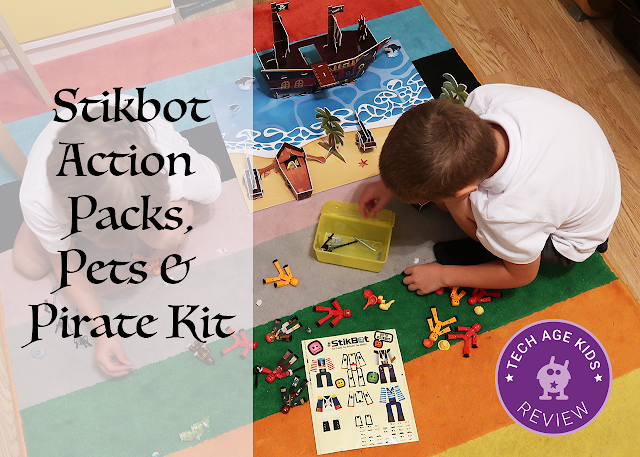 Action Packs which include one Stikbot and a style of accessories. Styles include helmet (different hats and headgear), hair (blonde or brunette), lifestyle (musical instruments) and weapons (shield and swords). 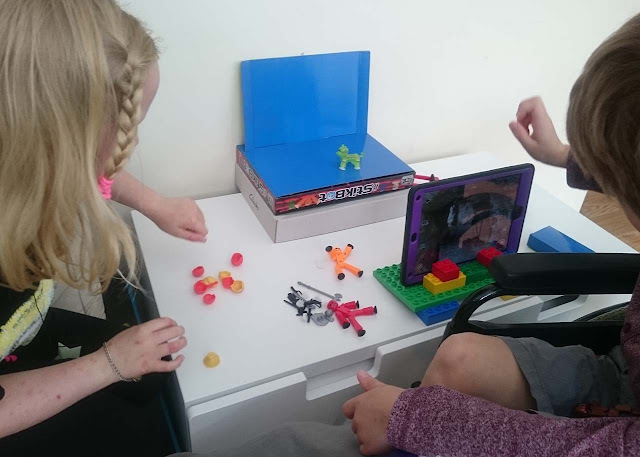 We built our own stand for the iPad using LEGO Duplo to that my son and his friend would create their animation using a bigger screen. The Zanimation Studio and Studio kits do come with a mobile phone holder, which isn't suitable to use with an iPad. The weapons attach to special hand clips, which slide over the suction cups on the hands. Most of the parts are REALLY small and easy to lose. We’d highly recommend you store them in a little container to keep everything together. If you lose the hand clips you won’t be able to attach the weapons to your Stikbot. 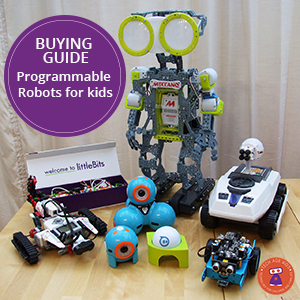 Stikbot is recommended for ages 4+ but be aware there are lots of small parts. We found older kids and tweens are attracted to making animations with Stikbot. There’s a ton of Stikbot content on YouTube which this age category would enjoy watching. 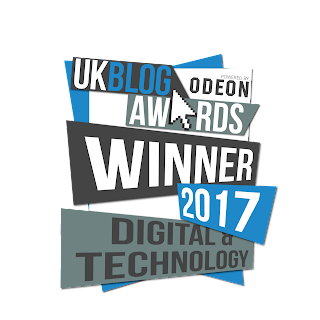 If your teen is on Instagram they can also join their huge following for inspiration to make their own films. 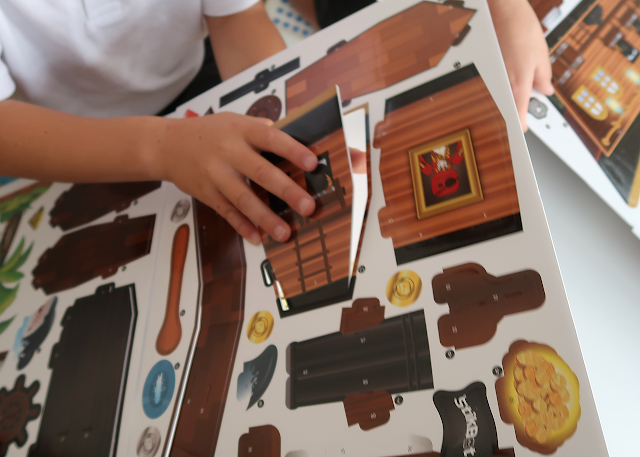 The pirate ship comes flat packed and includes one Stikbot character, some pirate weapons, and a sticker pack. The pirate ship is made from foam board. I was pleasantly surprised that the building instructions were easy enough for my boys to follow unsupported. If you can count, you can build this ship, said one of my boys. You follow the instructions, and find the numbered piece and then look on each piece to slot numbers together. My boys built it together, each getting a canon, boat, tree, and sharks to build. They worked together on the larger pirate ship. It was a good kit to build as a team. I am impressed with the quality of the foam board and imagine the ship would last a while. Often these types of 3D builds that are made from cardboard don’t last very long. The set also comes with a background scene, one on the beach and another in the water which can be used in your own stop-motion movie. Some kids find building 3D objects much easier than others. It’s a useful skill to have, and construction and making help to develop it. Building the pirate ship offered plenty of opportunities to practice these skills. You had to look careful which way around the pieces slotted together. I stopped myself from helping the boys to build this kit (I love building things like this) and they coped really well. It can be a bit fiddly to get the tabs into the holes, but again a great way to practice fine motor skills and dexterity. The boys were keen to persevere with this build so they could incorporate the skip in their roleplay. Stikbot is a great gift for kids that want to create their own stop-motion animations. The action packs and pets help to expand their creativity, but of course, it doesn’t stop them from creating their own accessories too. 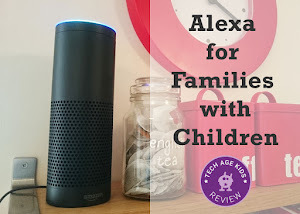 It’s perfect for those rainy days or cold dark winters when you want to get the kids doing something creative on their devices. Stikbots are great to get out when friends come round to play too - creative screentime! It kept my son and his friend occupied for hours. If your kids are into pirates, then they'll like the pirate movie set. It provides a great building experience that takes some time to construct. Afterwards, you can use the set in a movie or just for roleplay without a device. 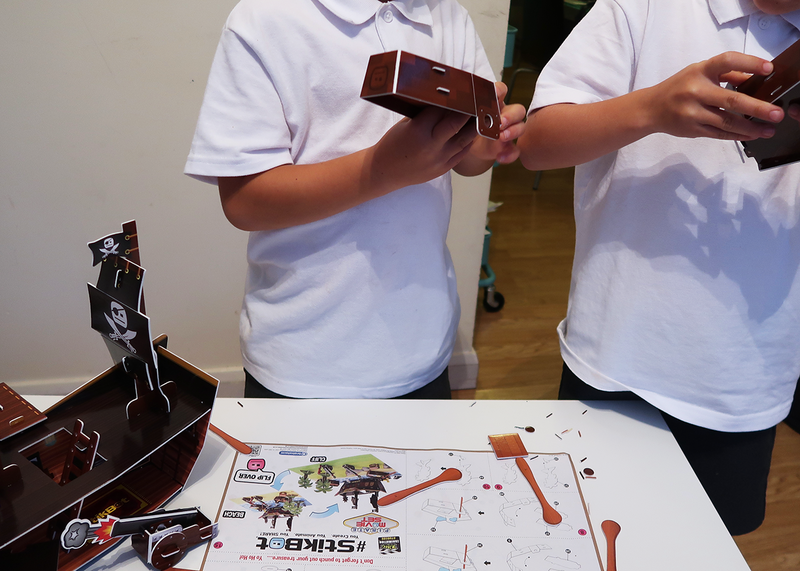 My boys have really enjoyed just playing with the ship and Stikbots, making up stories which I’m sure in time we’ll create into a stop motion movie!